This condominium development is for professionals who want the financial benefits of homeownership without the hassles. Located in a quiet and safe residential neighborhood, this condo is perfect for the person(s) who wants to spend what little spare time they have relaxing or playing. 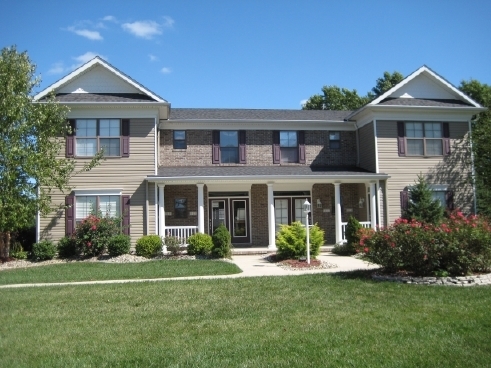 This condominium is loaded with upgraded Kitchen Cabinets with Glass Fronts, Granite Countertops, all Stainless Steel Appliances, Ceramic Tile Floors, 2 Bedrooms, 2nd Floor Laundry with Stack Washer and Dryer, ½ Bath on 1st Floor, Finished Basement with Family Room/Office, and 2-Car Detached Garage. This cutting edge townhouse condominium is loaded with style and amenities at a great price!